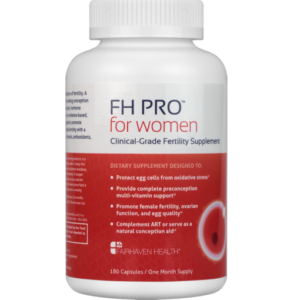 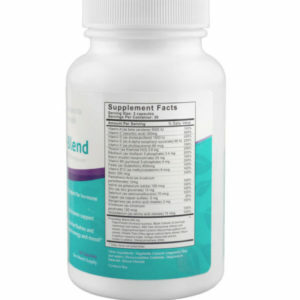 Menopause symptoms can hinder your life. 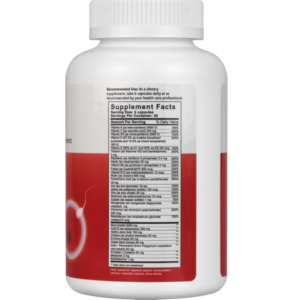 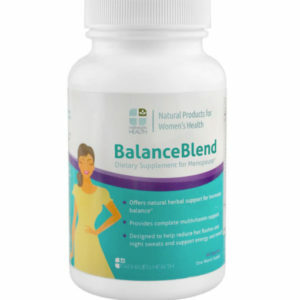 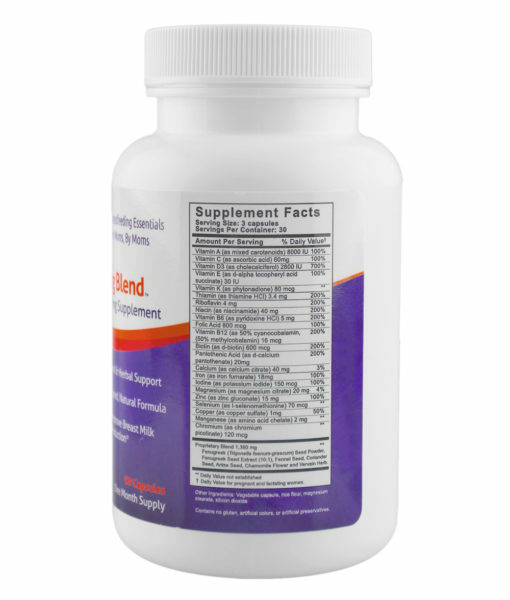 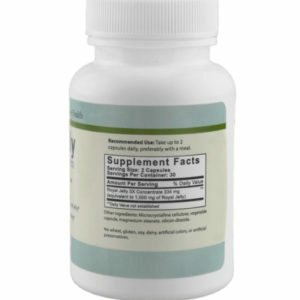 BalanceBlend is a two in one vitamin + supplement to support hormonal balance and optimal nutrient intake. 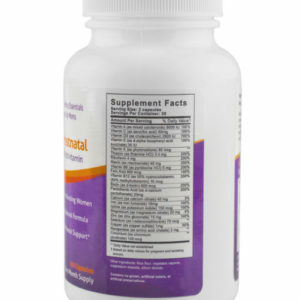 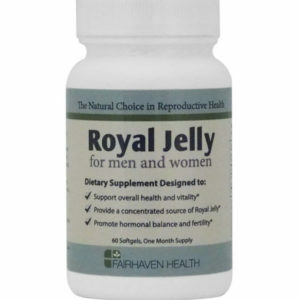 Royal Jelly is believed to promote overall vitality and support optimal hormonal balance, important for increasing your chances of conceiving. 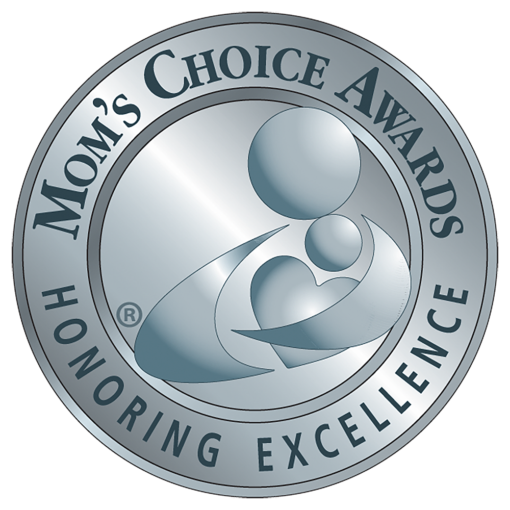 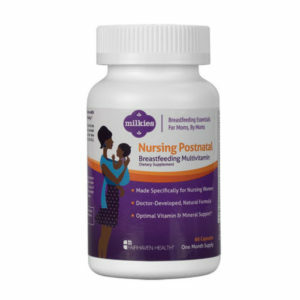 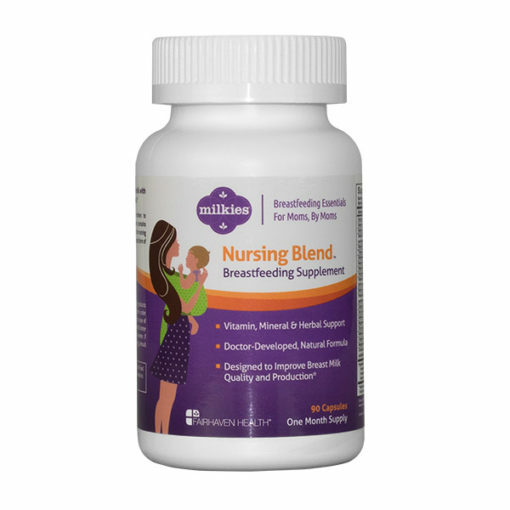 Contains a full complement of vitamins and minerals in just the right amounts to keep mom and baby healthy, but unlike Nursing Blend does not increase the quantity of breastmilk produced.